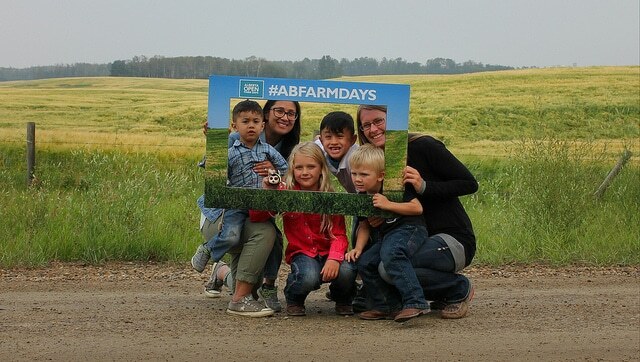 “2019 Alberta Open Farm Days. Farmers and ag-tourism operators tell the story of agriculture in our province, produce some of the world’s best food and create unique Alberta ag-tourism experiences. Becoming a host is a great way to grow your business,” said Tim Carson, CEO, Alberta Association of Agricultural Societies.